WOW ! WOW ! Look At Me Now !!!!!! 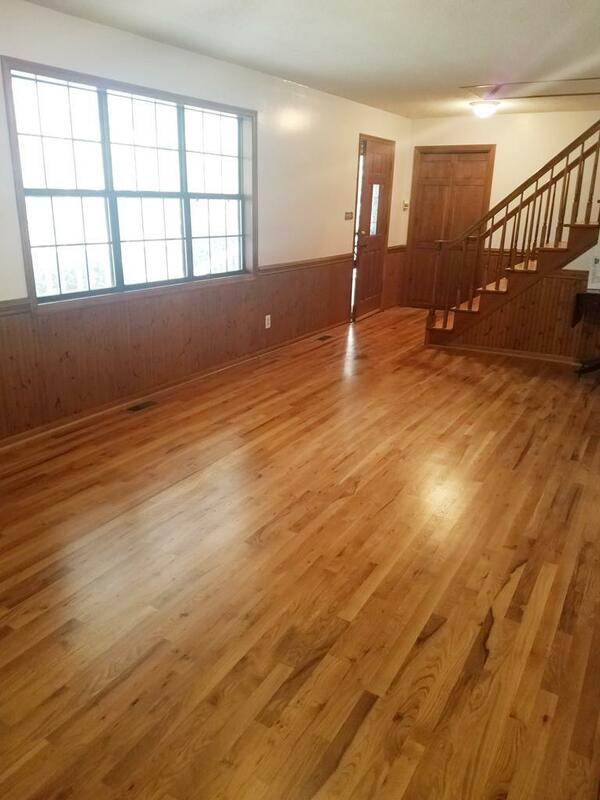 Freshly painted downstairs.The Master bath,Master bedroom, Den, Kitchen, Laundry room AND 3rd Bath. BRING ALL OFFERS !!!!!!! SELLERS ARE READY TO SALE !!!!!! Location, location! THIS HOME IS OVERLOOKING OVER 2000 AC. OF HITCHCOCK WOODS THAT OFFERS MANY RIDING, WALKING TRAILS AND MANY EQUESTRIAN EVENTS.. 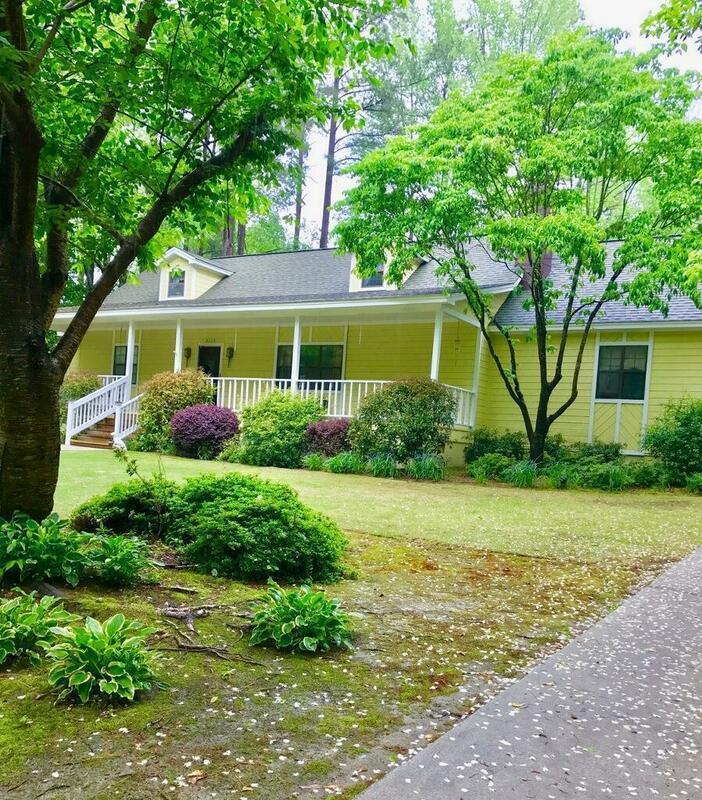 This lovely home features 3 bedroom and 2.5 bath on 1/2 ac Large rocking chair front porch, The 2 bedrooms up are 14x18. 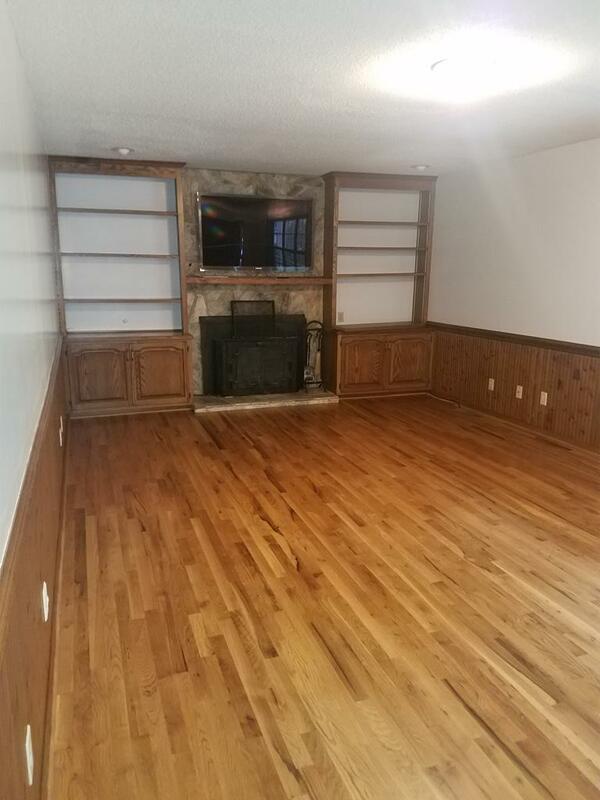 Master suite down with large walk-in closet and sliding doors to screened porch. 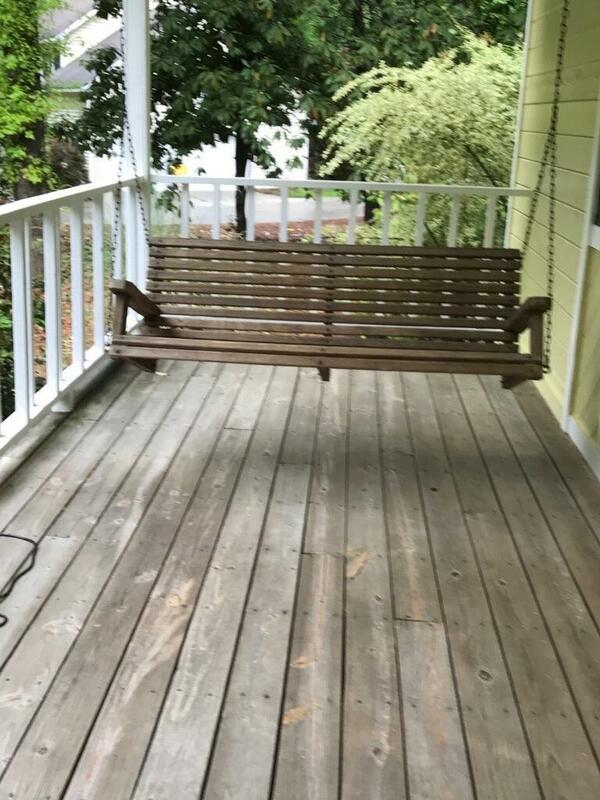 There is a deck off the kitchen with a built-in bench.There is a full bath in laundry room. This is in the Westcliff subdivision area with a pool and picnic area. No HOA but YOU can join the pool area. A well was installed for sprinkler system.